Voters head to the polls April 24th for special elections to fill 11 vacant seats in the New York state Legislature — including the 107th district Assembly seat formerly held by Republican Steve McLaughlin, who became Rensselaer County Executive. 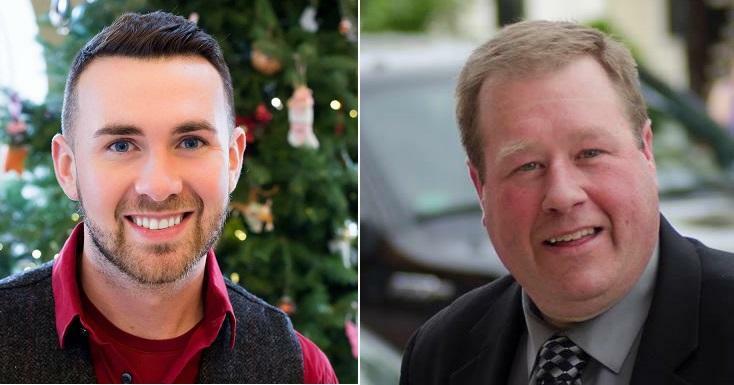 Two Rensselaer County legislators, Republican Jake Ashby and Democrat Cindy Doran, are vying for the seat. In the second of a two-part series, WAMC's Capital Region Bureau Chief speaks with Jake Ashby. Voters head to the polls April 24th for special elections to fill 11 vacant seats in the New York state Legislature — including the 107th district Assembly seat formerly held by Republican Steve McLaughlin, who became Rensselaer County Executive. Two Rensselaer County legislators, Republican Jake Ashby and Democrat Cindy Doran, are vying for the seat. 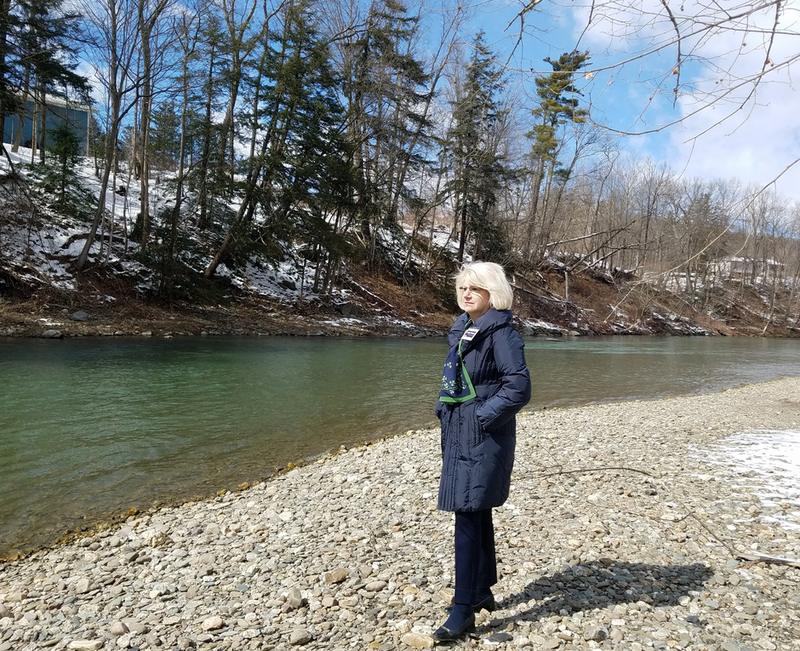 In the first of a two-part series, WAMC's Capital Region Bureau Chief speaks with Cindy Doran. The race is set for a New York state Senate seat left vacant since January 1, when Democrat George Latimer took office as Westchester County Executive. There is a special election Tuesday in Westchester County for a seat on the county Board of Legislators. Tuesday is not only New York’s Presidential primary. It also the day for two special elections to replace the disgraced former leaders of the legislature, who lost their seats after being convicted on multiple felony corruption charges. There’s only one political race Tuesday that directly effects New York State government, and that’s a special election for a State Senate seat in the Southern Tier. Karen DeWitt reports on a race that has the Republican candidate far ahead. In today’s Congressional Corner, Union College political science professor Brad Hays discusses the Massachusetts special election with WAMC’s Alan Chartock.